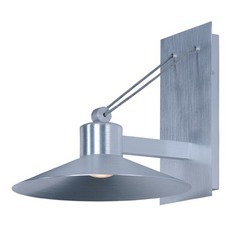 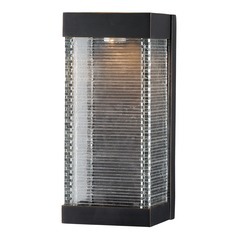 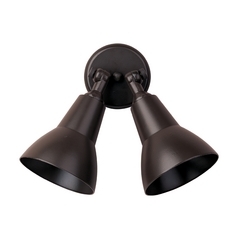 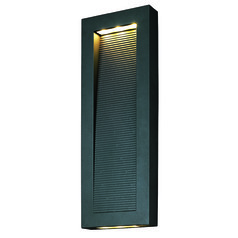 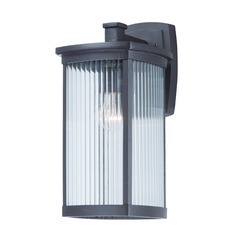 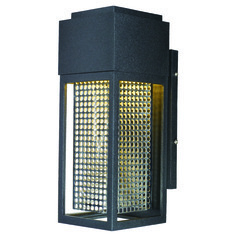 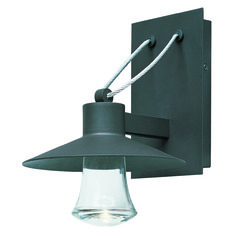 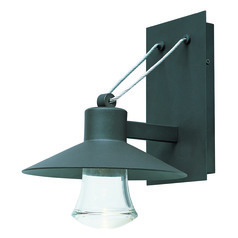 Whether you're looking for form or function, these Maxim Lighting outdoor wall lights offer both. 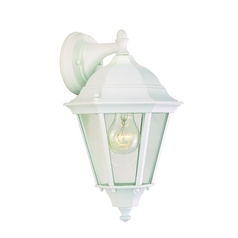 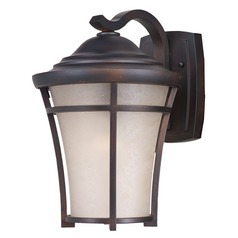 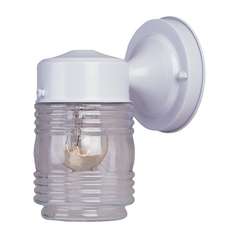 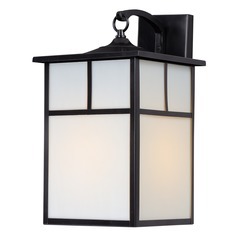 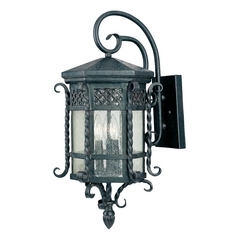 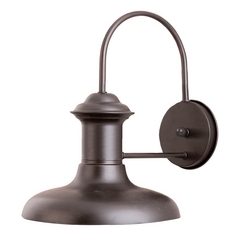 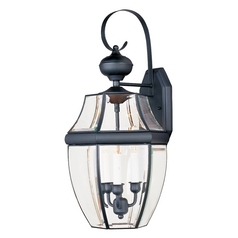 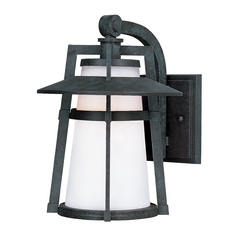 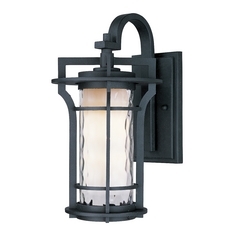 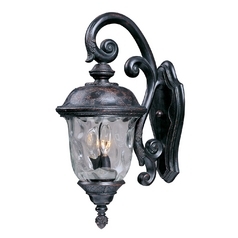 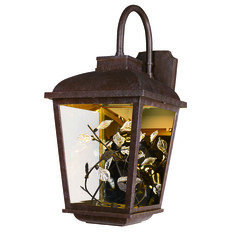 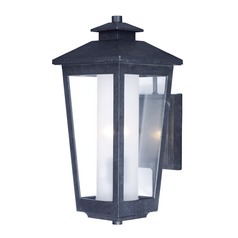 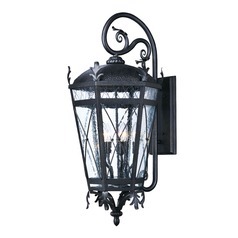 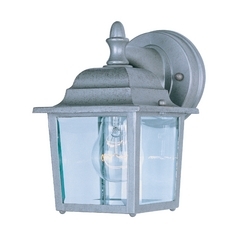 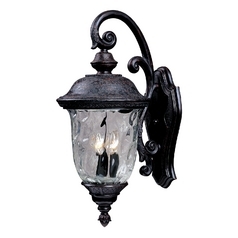 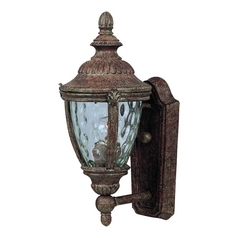 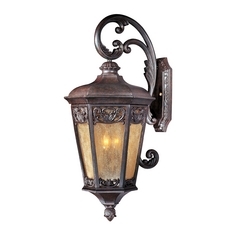 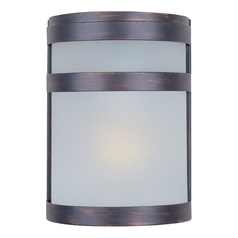 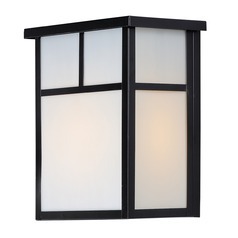 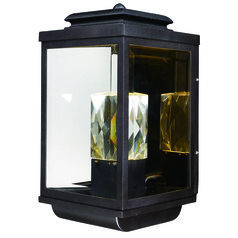 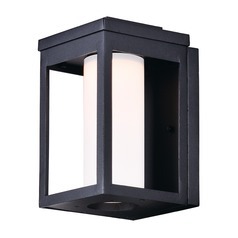 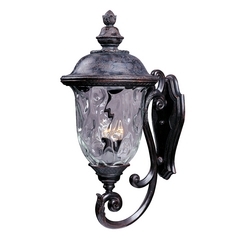 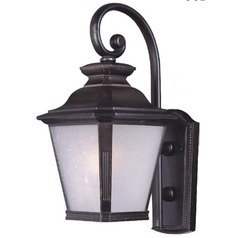 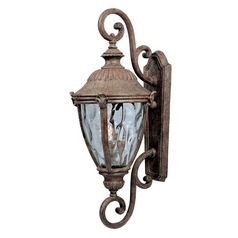 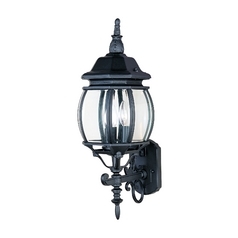 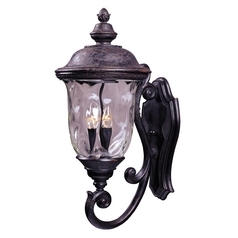 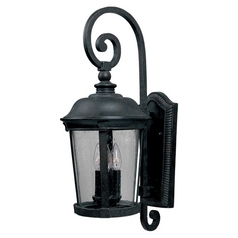 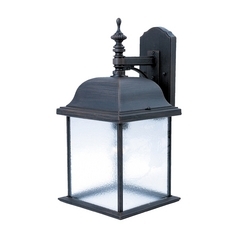 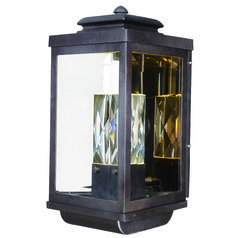 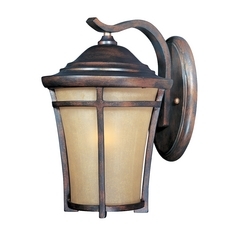 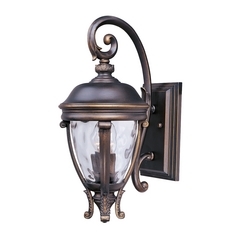 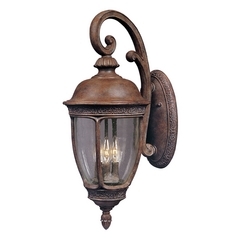 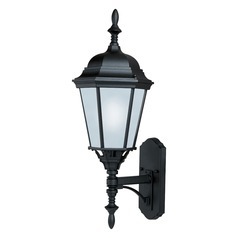 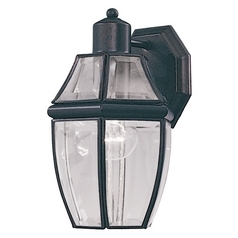 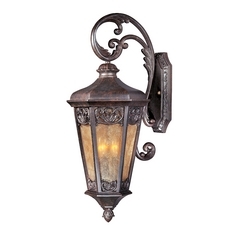 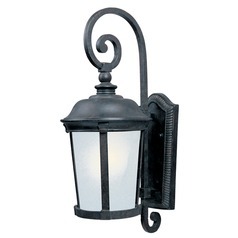 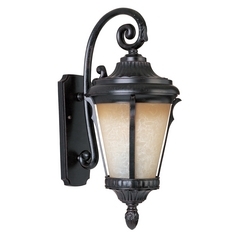 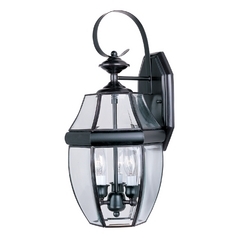 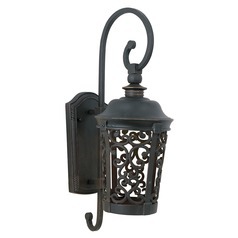 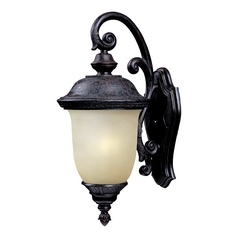 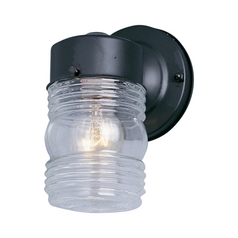 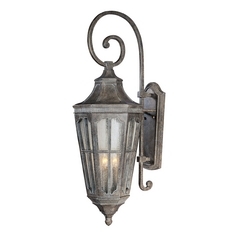 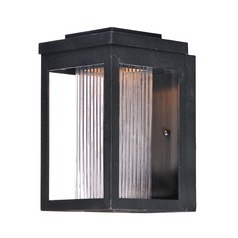 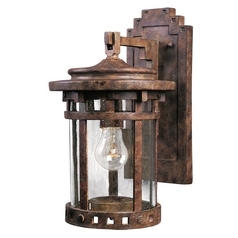 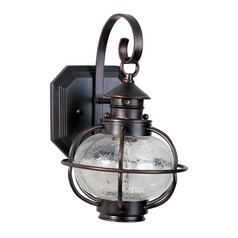 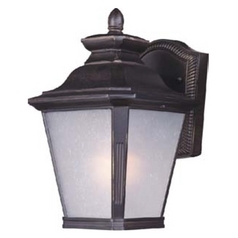 Classic lantern fixtures are boasted to adorn your doorway to light the way for visitors. 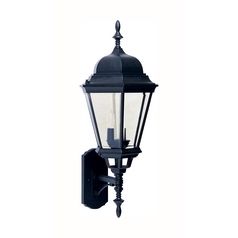 Or, choose from a selection of outdoor security lights to deter would-be burglars and prowlers from stepping onto your property. 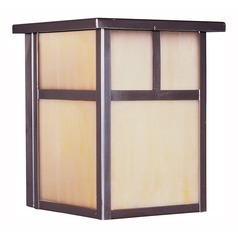 You'll find an array of finish and style options to work well with numerous home decor themes and exterior designs. 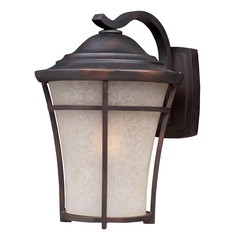 So, no matter what your personal style and existing decor, we have the outdoor lighting fixtures you need to enhance your home. 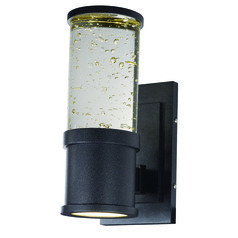 You'll even find mounting hardware and other lighting accessories for that perfect finishing touch and easy installation. 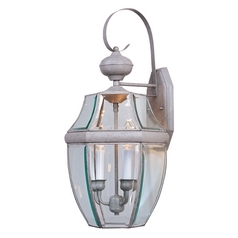 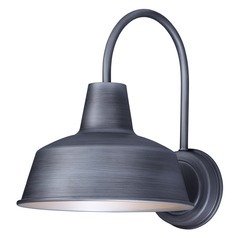 Come on over and find it all right here at Destination Lighting.